Aion Guides | Aion Strategies: Loyal Atari fans are excitedly waiting for the new release. Loyal Atari fans are excitedly waiting for the new release. Atari is still a household name and this company has played a big role in the console industry, unfortunately the last development from Atari, Jaguar, did not do well. Over the years Atari has been bought and sold multiple times, come back from bankruptcy and has been used as a marketing tool for social and online gaming. 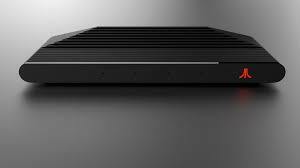 Atari fans are hoping that the new Atari Box will bring Atari back into the world of gaming. Ataribox is Atari’s attempt at getting back into the market and has promised fans that they will be able to access all the original games as well as the new ones. Atari has been quite tight lipped about their new console so not many details have been revealed. The Atari Box was first spoken about in June of this year with an introduction on their website and a short YouTube video. The CEO of Atari, Fred Chesnais who has owned the company since 2013 intimated that they were back for good and that Atari Box would be based on PC technology. Specs of the AtariboxIn July Atari released its newsletter which answered some of the questions. Two models of the Atari Box will be available, a classic looking one with a wood grain front and a black and red one, a more modern look. Both models will be slim and streamlined and will look very similar to a cable box. Both of the models will have a smooth design, ribbed lines with a raised back. It seems that the Atari Box will have an HDMI output and four USB ports. There will be an Ethernet port which allows for wired internet. It will also be compatible with SD cards making it easy for gaming and media to be accessed. It will have an AMD customised processor and Radeon Graphics Technology. Ataribox will run Linux with a user friendly interface. Another press release said the hardware will enable the new console to stream movies, access apps and social networks, surf the web as well as streaming music. 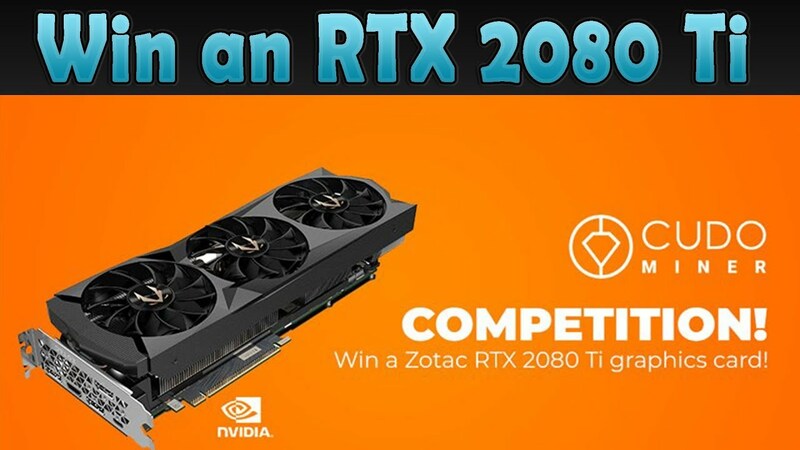 The majority of TV devices have closed systems, but Linux is more open and users will have access to the operating system and they will be able to customise it and then be able to access other games from different platforms. For a gamer the choice of games is usually a really important consideration and was the problem with the previous console, Jaguar as well as the complicate hardware. Unlike the selection of real money pokies NZ games available, the game selection for this device was slim. The Atari Box will run the old classics as well as new games digitally even if they are built-in or if they are downloadable. Atari has the rights to over 200 games which include Pong, Missile Command, Asteroids and Centipede. It seems that new games will also be released such as Rollercoaster Tycoon and Ghostbusters. Ataribox will be released on Indiegogo and Atari has said they plan to ship in late spring 2018. Ataribox will range in price from $249 to $299 and the cost will depend on specific editions as well as memory configurations. The long awaited Atari Box is set to make a big comeback and loyal Atari fans are hoping that it will be a successful return for Atari to the gaming world.